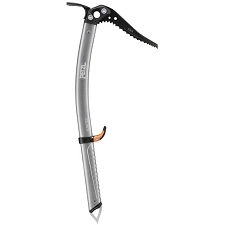 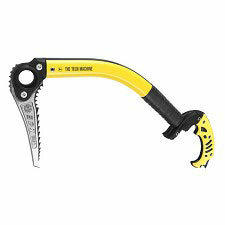 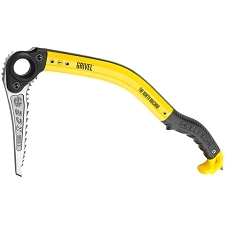 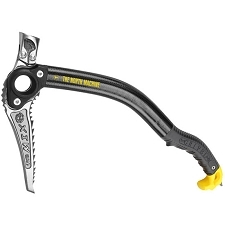 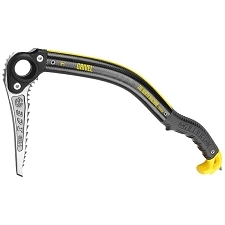 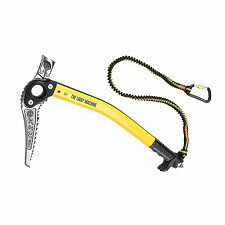 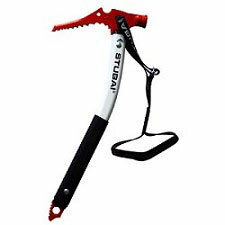 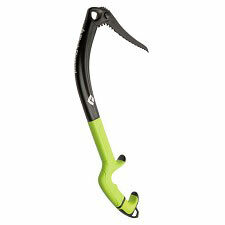 The Bandit Maza is a versatile ice axe for a wide range of use. 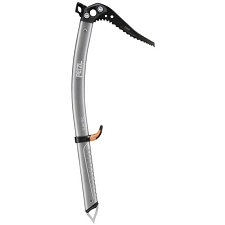 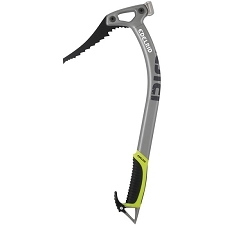 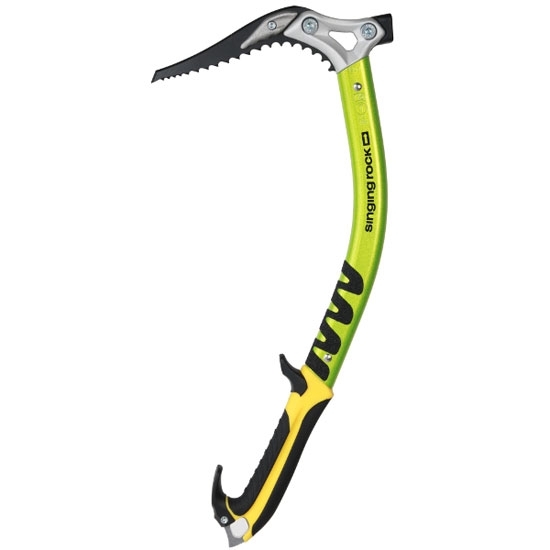 Given its modular design, the ice axe can be adapted to a particular ascent and is especially suitable for demanding technical mountaineering and ice climbing. 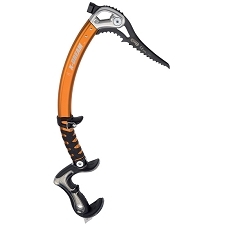 The bent shaft makes hooking in steep ice or rock easy while creating an optimum grip angle. 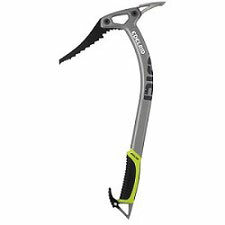 It's hot forged head allows use of adze/hammer and choice of ICE or DRY pick (for demanding mixed climbing the ice axe can be used without adze/hammer). 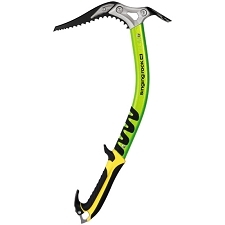 The head shape is designed so that it can be jammed into the cracks and to provide support for climbing in soft snow and the weight of the head is concentrated in the trajectory of the swing making penetration into hard ice as easy as possible. 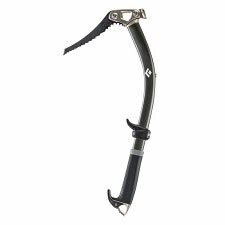 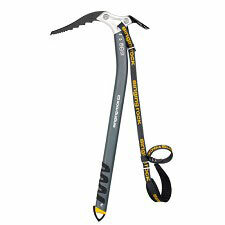 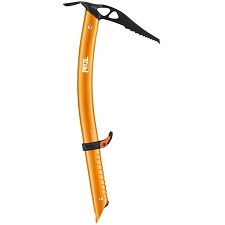 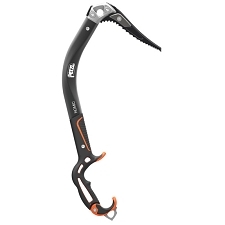 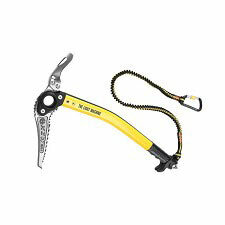 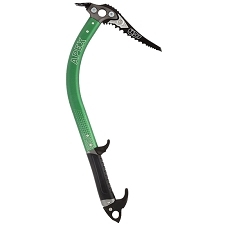 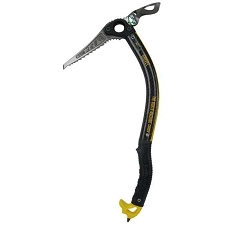 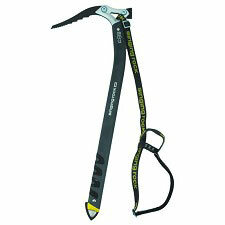 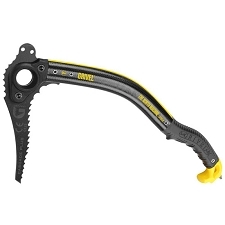 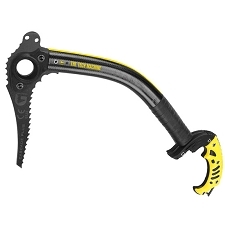 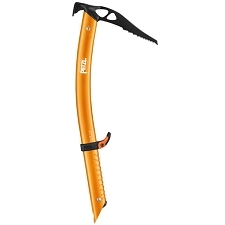 It is possible to connect a carabiner to the head or hang the ice axe on PORTER. 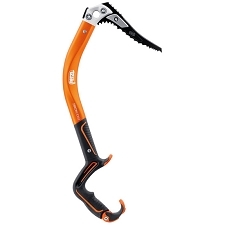 The ergonomically shaped handle is made of dual-density plastic for thermal insulation and safe grip.